High volume and high risk payment processing for US and international businesses. Minimum monthly volume for US merchant accounts is $50,000 / International merchant accounts is $100,000. A better way to process payments. 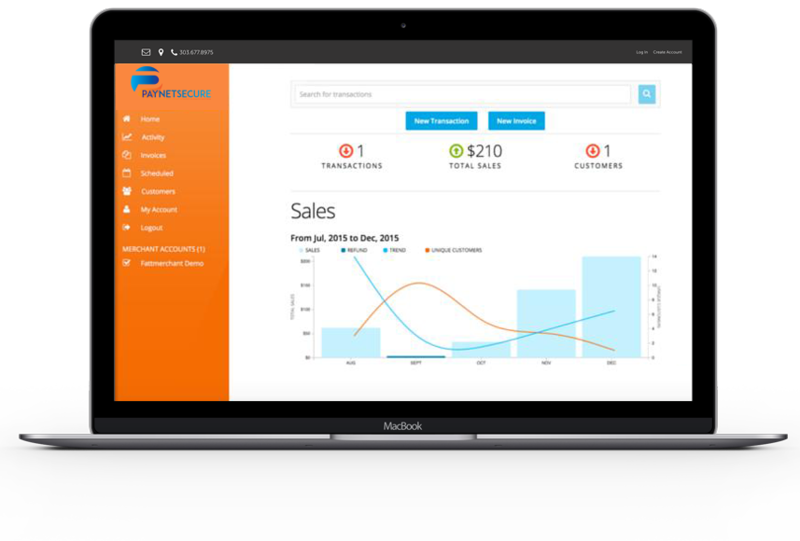 For over 15 years, businesses have taken advantage of our expertize to successfully establish and diversify merchant accounts throughout the world. Gain access to an exclusive network of banks giving you high volume processing capabilities that are not available elsewhere.